Hibiscus cannabinus 120 days Kenaf is grown as a source of fiber for making bags, paper, rope, and cloth. Its leafy greens are also used as a food source for both livestock and humans. Cultivated for more than 3000 years, this plant is in the experimental stage on our farm. 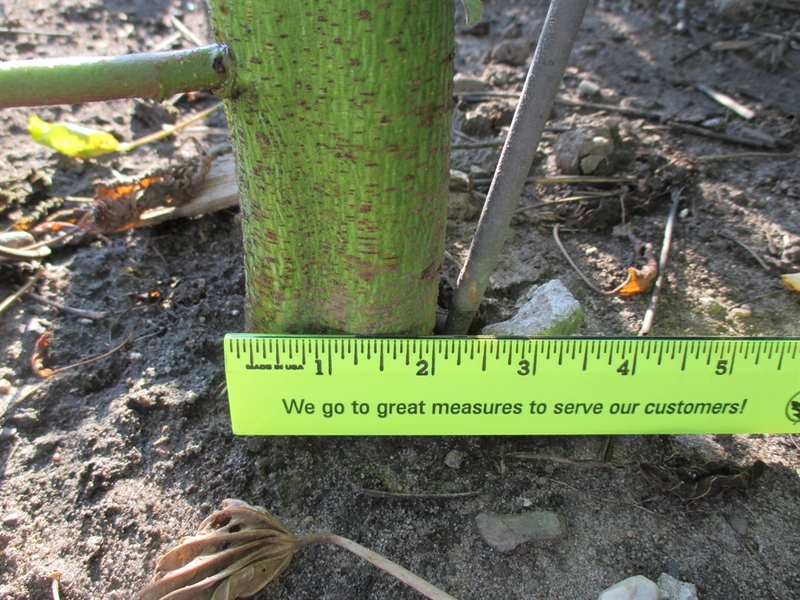 The plants grew 10′ tall and produced viable seed here in Northern Indiana. 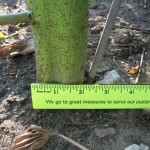 The outer bark is peeled off and used for its long, tough fibers. How exactly to turn those fibers into a useful textile is an ongoing project. Information for small-scale processing is very limited. Start the plants indoors 6 weeks before setting out after the last frost in spring. Space closely so that the plants do not branch too much. 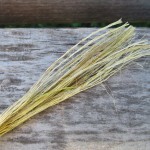 I believe this crop has great potential to serve as a source of textile fiber for small scale homesteading. Use gloves when handling the mature plants as the leaf branches are quite prickly. 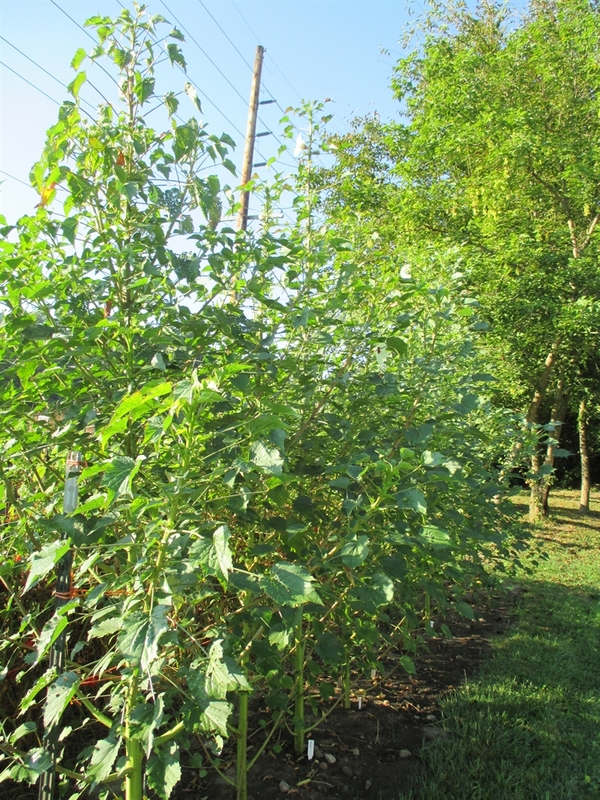 We are looking for Kenaf and Eucalyptus Dunnii verities with the best fiber yield suitable for Particleboard and MDF production. only in very small quantities of seed. 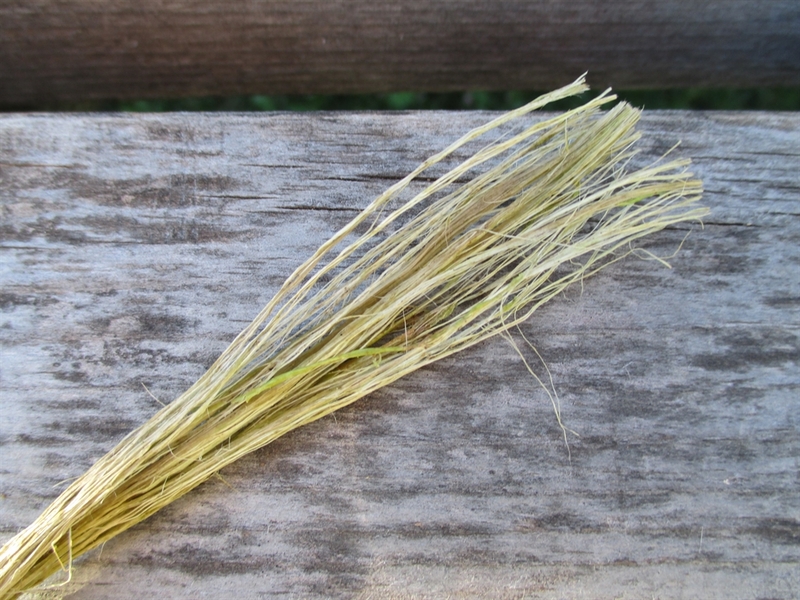 For extracting fiber, I would suggest treating it like overgrown flax. Scutch and ret it. Do you perhaps have any kenaf seed for sale? I am not sure yet. I still have to test germination. If I do it will be available around mid-November. 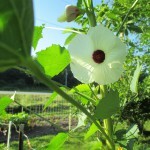 We want to buy Kenaf Seeds in a bulk quantity for jut sacks making. 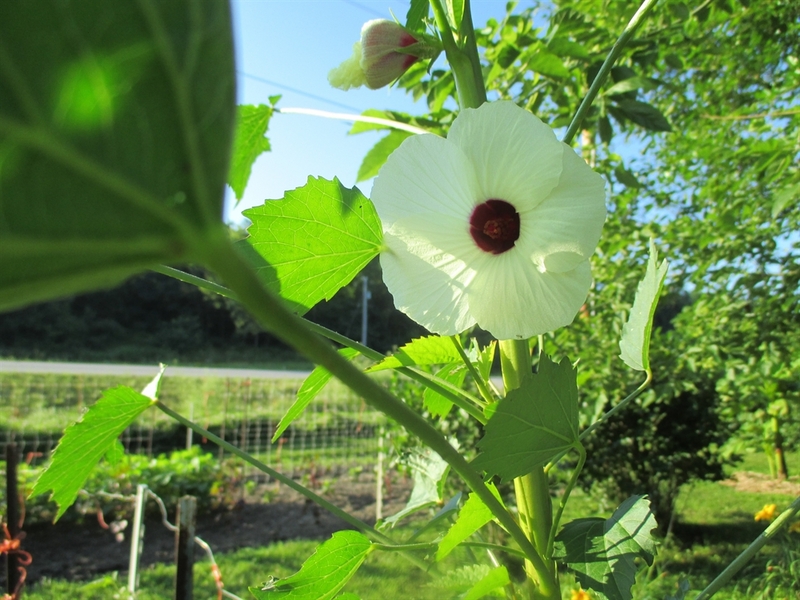 I do not offer Kenaf seed in bulk. where does one get a couple pounds of seed? I wish I could help but I have no idea. I started a few years ago with about 20 seeds from Bountiful Gardens. PS Thanks for the packet of 40 , arrived in perfect condition.